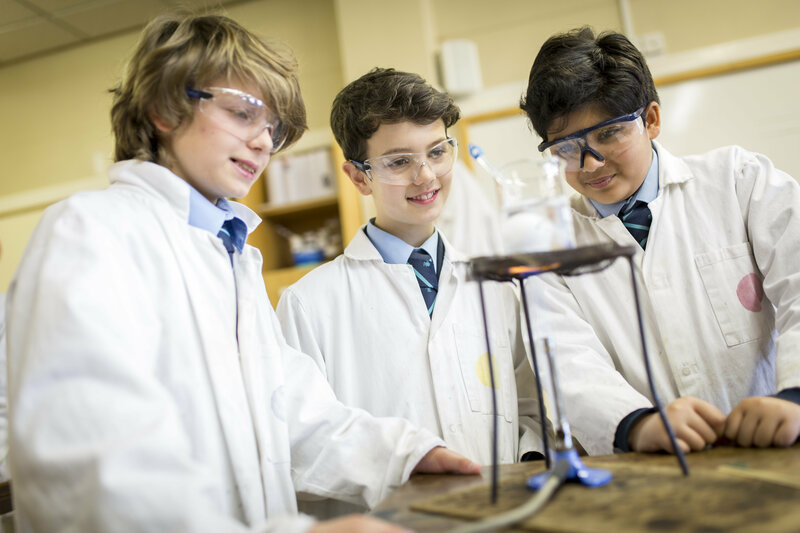 Our next Whole School Open Event takes place on Thursday 9th May 2019, from 4:30pm - 7pm. No registration is required, just come along and see what makes MGS so special. Our Junior School boys gain automatic entry to the Senior School. Guided tours take place with current MGS pupils and there will also be speeches by the High Master.